The Gengis Khan is a 100% yack yarn, originated from Mongolia, manufactured with the support of AVSF ( Agronomes & Vétérinaires Sans Frontières). 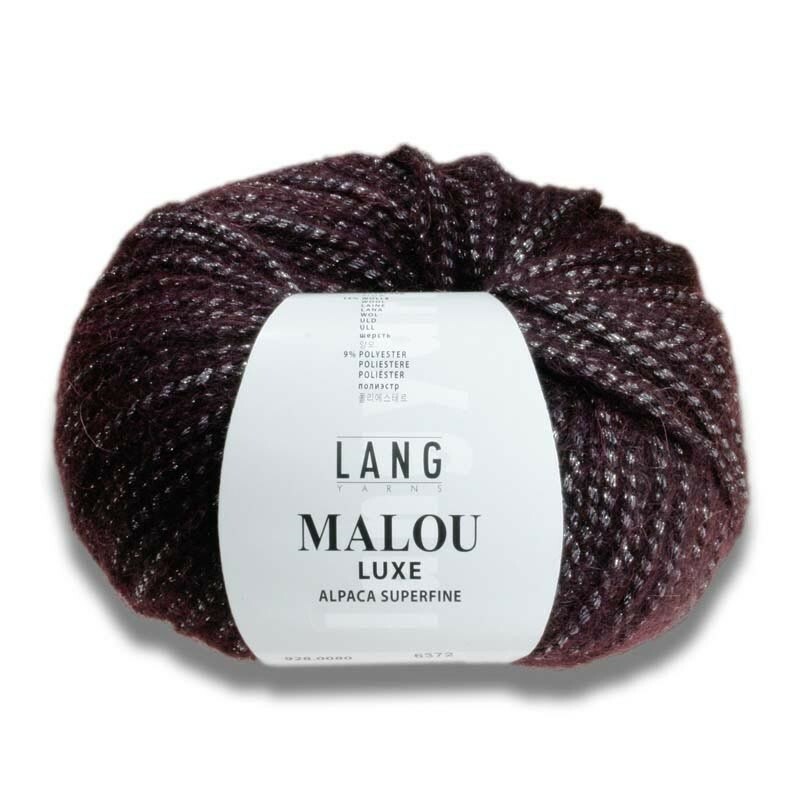 This yarn is incredibly soft, entirely natural, without any dye and chiminal treatment. 7 balls ( 200 m each) are enough to knit a so comfortable cardigan ! !